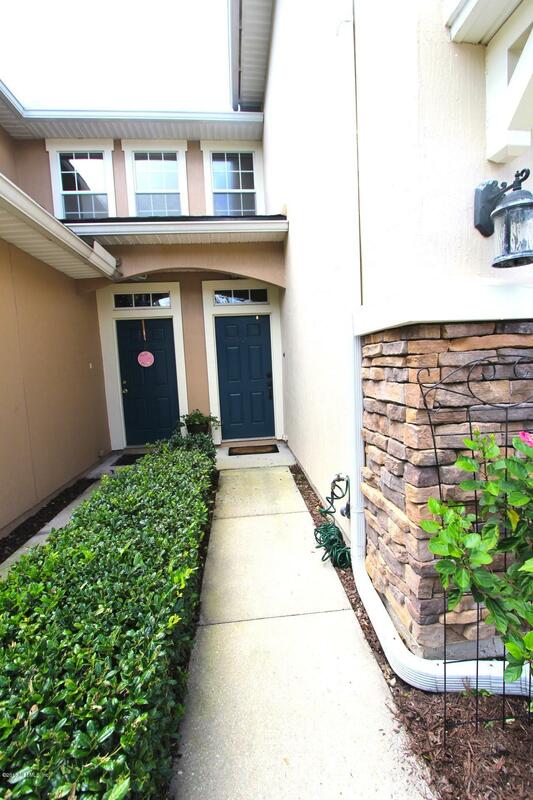 Welcome home to the Villages at Bartram Springs! 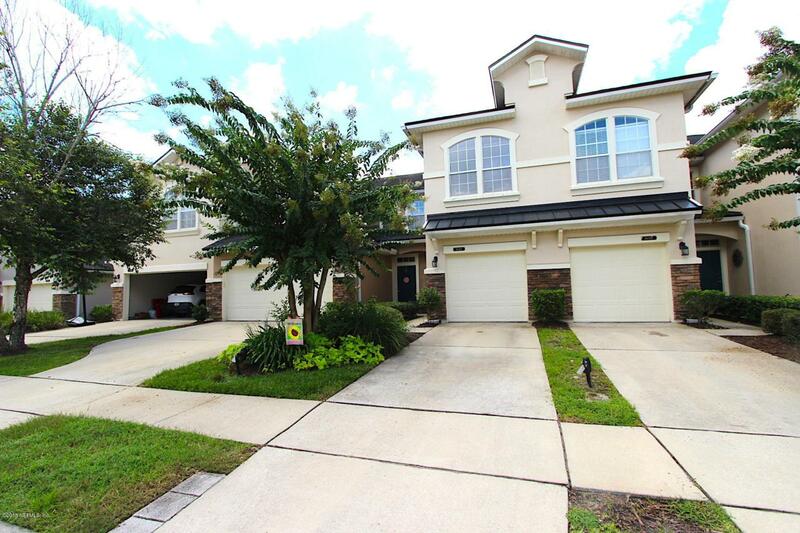 This immaculate 3br/2.5ba townhome features a 2 story floor plan and attached 1 car garage. The downstairs living has low maintenance vinyl wood flooring and upstairs has all new carpet. New stainless steel appliances are found in the spacious kitchen with plenty of counters and storage space. 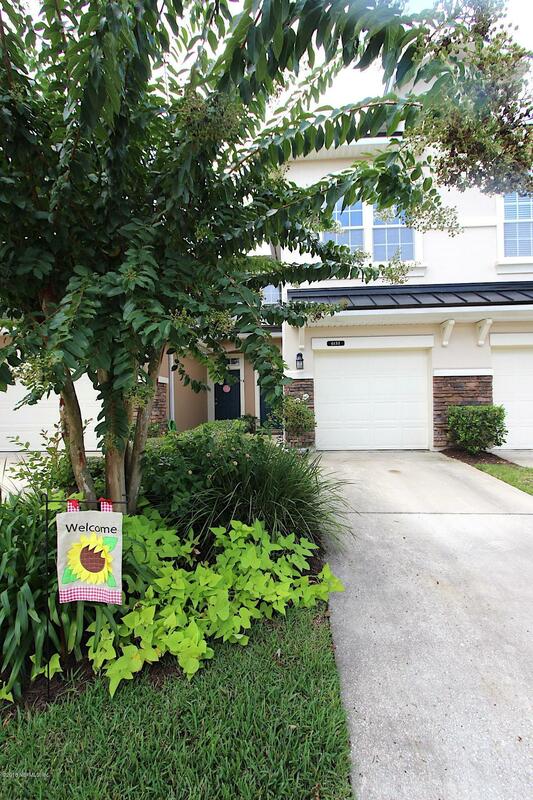 Enjoy the great outdoors while bird and butterfly watching on the southern exposure covered patio and back yard ending at a quiet wooded preserve. 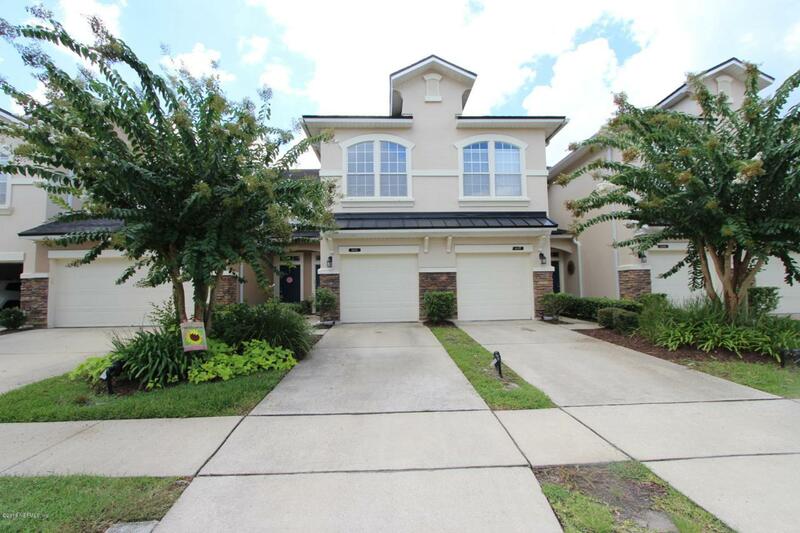 Highlights of the Bartram Springs community also include multiple pools and grilling area, fitness center with saunas, lakefront gazebo with dock, dog park, library, and tennis & basketball courts!